Cell phone radiation increases risk of brain cancer or heart tumors, but not dramatically, a study on rats shows. The research was conducted by the Health Department’s National Toxicology Program (NTP). 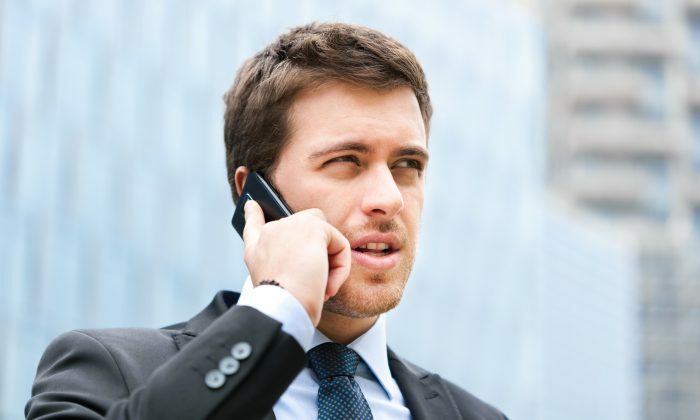 The researchers found 11 of 550 male rats developed brain cancer tumors after long-term exposure to the cell phone radiation most common in the United States (GSM or CDMA). In a control group of 90 male rats not exposed to the radiation, none got the cancer. Also, nine of 699 male rats developed non-cancerous heart tumors. Again, none were found in the control group. “Our studies are designed specifically to mimic the human exposure scenario,” stated toxicologist Michael E. Wyde, who oversees the NTP cell phone studies, on the NTP website. The rats were exposed to the cell phone radiation 18 hours a day, seven days a week, for two years. But the researchers were switching the radiation on and off every 10 minutes, so the animals were only exposed nine hours a day in total. The scientists did the same experiment with female rats, but only three developed brain cancer and six developed the heart tumor. Brain and nervous system cancer incidence in the United States is 6.4 per 100,000, representing 1.4 percent of new cancer cases in the country, according to the National Cancer Institute. The International Agency for Research on Cancer has considered cell phone radiation a potential carcinogen since 2013, the NTP study states, based on “limited evidence” of an association between heavy cell phone use and brain and hearing nerve tumors. The study and reviewer comments acknowledge some issues. A lot of the control group rats died before the study ended. If even one of the rats lived longer and perhaps developed the tumors, the results of the study would be much weaker. In previous studies, rats in control groups sometimes developed brain or heart tumors, suggesting some of the rats in this study may have developed the tumors but not because of the cell phone radiation. The scientists have also looked for other health effects of the radiation and also performed the same experiments on mice. They plan to publish the results in the next year and a half.